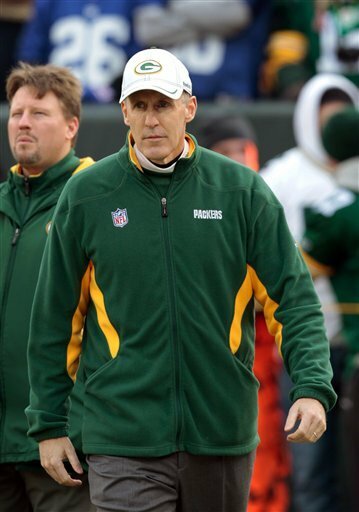 It has been a very tough month for Green Bay Packers offensive coordinator Joe Philbin, as his son was tragically found dead on Jaunary 9th after having been reported missing the prior night, but it has gotten better as he has been hired as head coach of the Miami Dolphins. Philbin had been offensive coordinator for the Packers since 2007. Everybody knows that the Dolphins' top choice was Jeff Fisher but they regained their footing once he spurned them for the St. Louis Rams and made a solid, if unspectacular, hire in Philbin. The 50 year-old did not call plays for the Packers, that was the duty of head coach Mike McCarthy, but he was responsible for creating the gameplan, similar to what Gary Kubiak did in Denver under Mike Shanahan. The offense has been among the top ten in the league every year Philbin has been the offensive coordinator and most notably won the Super Bowl last year. The key for him in Miami will be to help some pop to a mostly-punchless offense and he may try to do that by bringing in Matt Flynn to play quarterback.